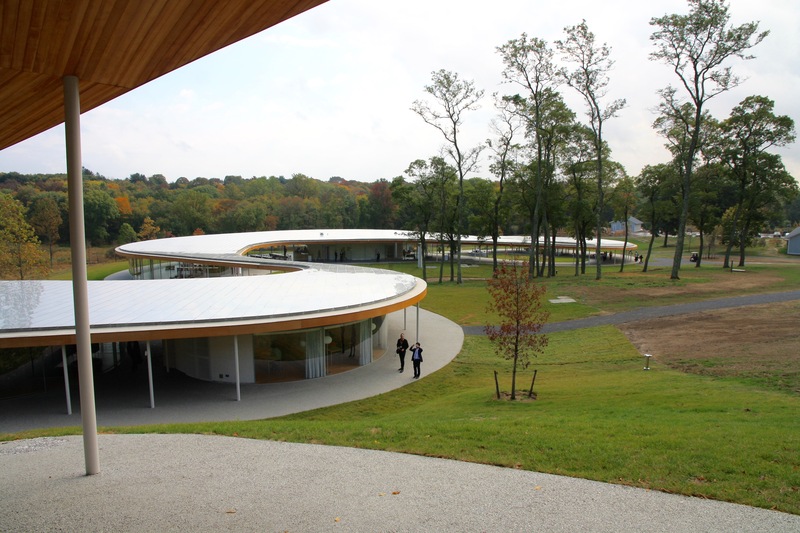 Grace Farms' extraordinary architecture would like to go away. One of the most exquisite works of recent architecture seeks to fade into its bucolic surroundings. 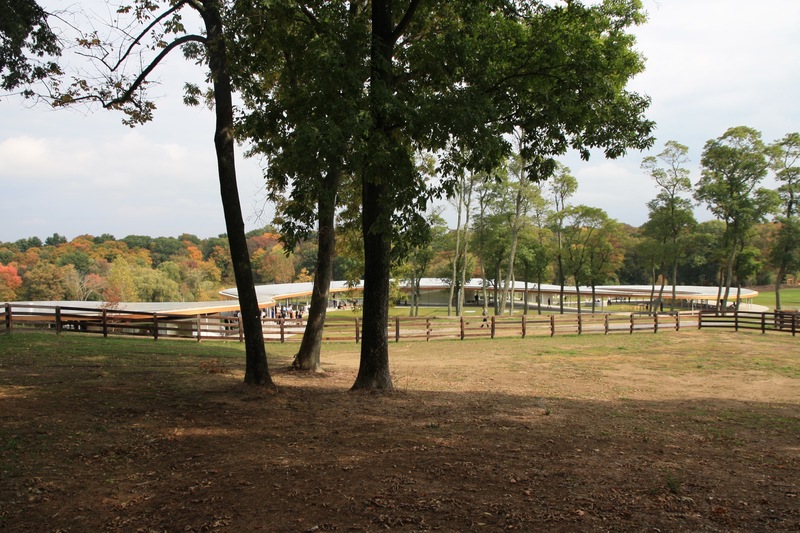 From a ridge at the high point of an 80-acre former horse farm in New Canaan, Connecticut, a pathway protected by a breathtakingly thin roof hairpins around mature trees as it glides down a slope. 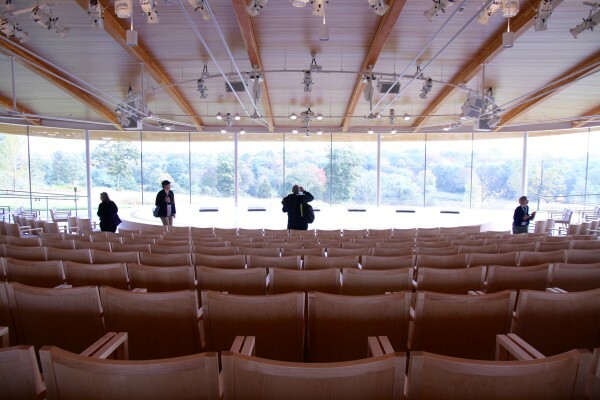 The roof broadens to cover five pavilions, each one a curved-wall bubble of floor-to-ceiling glass. 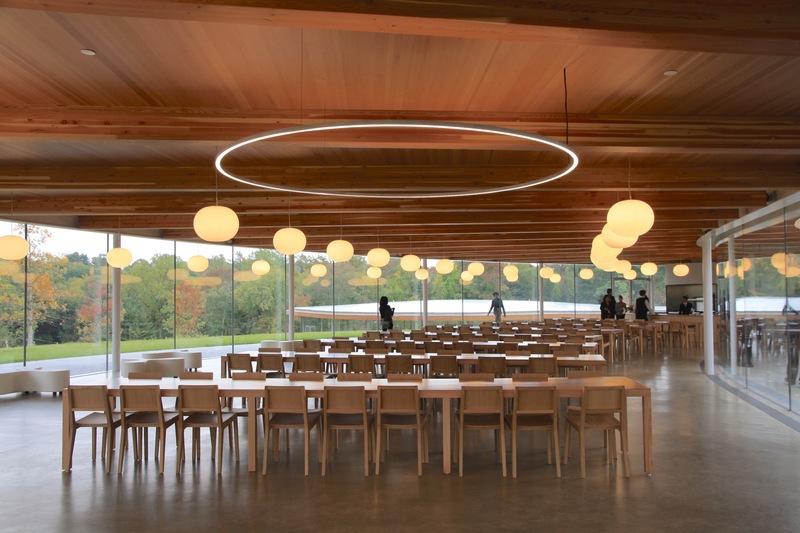 Grace Farms, hunkering amid forested exurban splendor, is a spare-no-expense destination for worship, performance, and conferences (especially ones focusing on justice issues). It’s a place to dine and socialize over artisanal tea or basketball. It’s for debate and connecting with art and nature—with the meadows, ponds, and the forested horizon always in view. 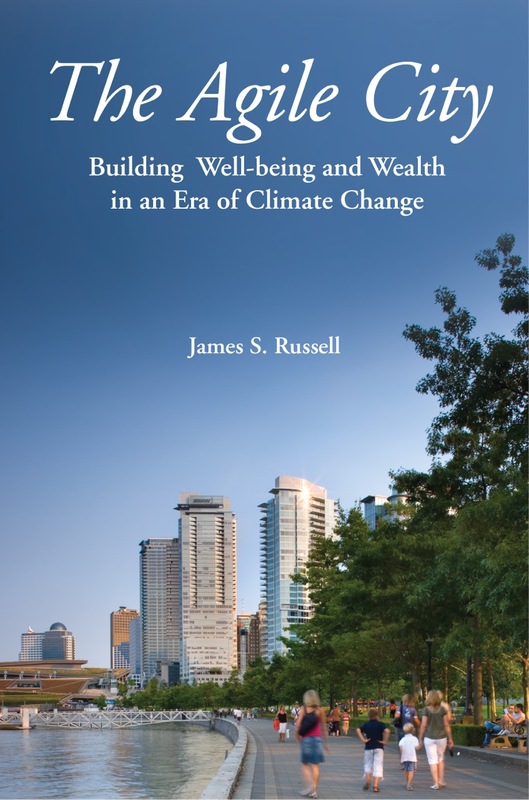 Executed by top-drawer talent, this improbable melange of aspirations is the brainchild of wealthy local residents led by the Bridgewater hedge fund co-chief investor Robert Prince and his wife Sharon, who is the President of the operating Grace Farms Foundation. Their original impetus was to save the tract from division into large lots that would have hosted mansions much like those that surround the site. At first the preserved landscape would have accommodated only the non-denominational Grace Church. With cost apparently no object, programs were added, and the design ambitions grew into an $83-million project. Here’s a photo tour of Grace Farms, which opened to the public Oct. 9, designed by the Pritzker Prize-winning Japanese architecture firm SANAA. The meandering roof and pavilions of Grace Farms, New Canaan, Conn. They call the pavilioned pathway The River, which proceeds from a wide, amphitheater-style auditorium for worship and performance. The artist Olafur Eliasson made fabric meditation mats. Further down, the path curves around another oval hosting a small library, informal gathering spaces and a conference room that on opening day hosted a discussion of human trafficking led by Krishna R. Patel, a federal prosecutor, who is Director of Grace Farms’ Justice Initiatives. The next destination is a dining room with handsome blond-wood, refectory-style tables to encourage conversation and socializing. The austere furniture was designed by SANAA and made from trees harvested from the site. 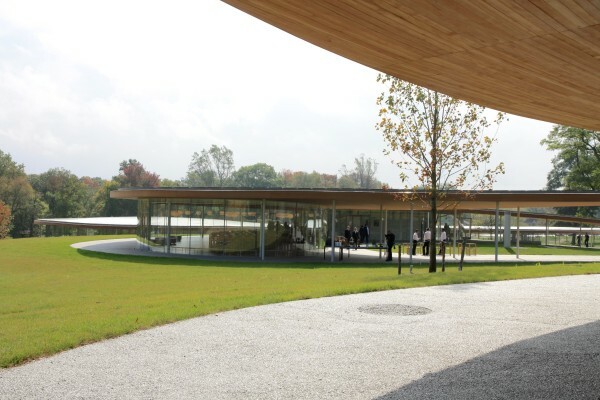 Below that, an intimate pavilion serves informal conversation and farm-to-table refreshments. 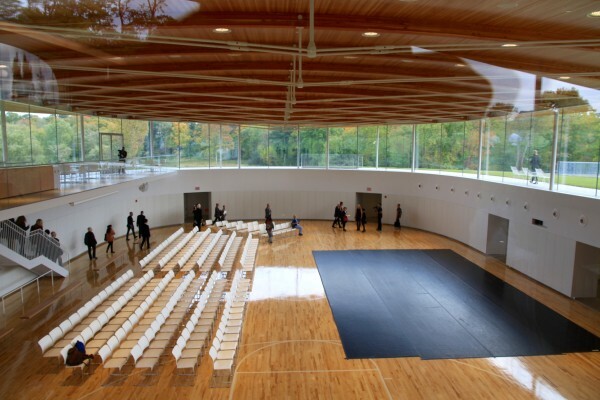 Most improbable of all is a basketball court that can host dance and fitness programs. It’s sunk into the ground so that daylight spills in from above on all sides. The River will gradually fade into its setting as the cultivated wildness nurtured by the landscape architecture firm Olin and Larry Weaver Landscape Associates grows in. 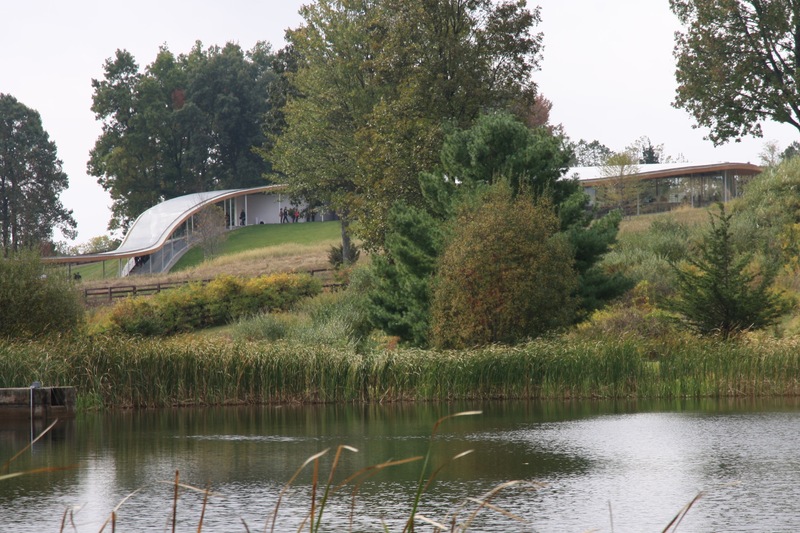 Grace Farms’ “river” in the landscape. Grace Farms put me in mind of those garden precincts in the mountains of China and Japan, so lovingly depicted by great artists, where scholars wander among viewing pavilions, creating deathless poetry, philosophy, and art. 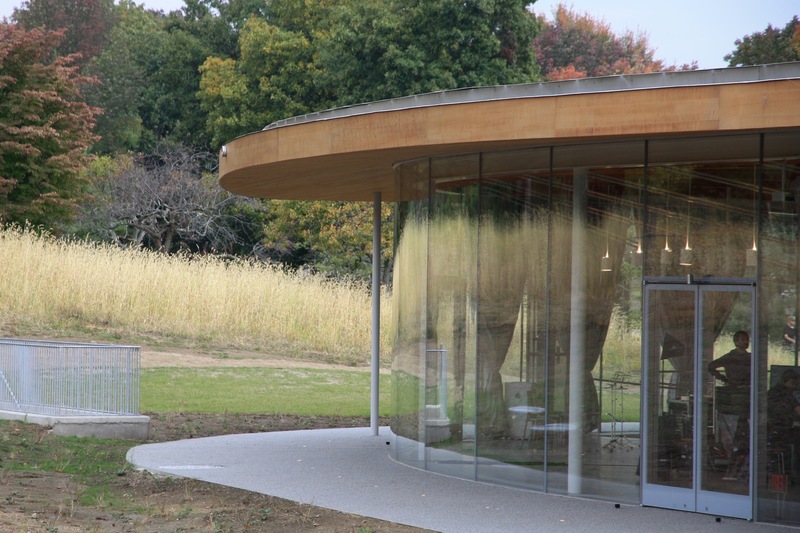 No expense has been spared to achieve Grace Farms’ maximal minimalism. Producing monumental sheets of frameless glass that are both curved and insulated stretched the limits of fabrication technology (as the same architects did in the Glass Museum at the Toledo [Ohio] Museum of Art). The shimmering surface constantly changes, veiling then revealing what’s beyond. Reflections on the monumental glass walls. Sciame, the bespoke New York City contractor, had to assemble almost every surface in continuous curves in three dimensions with sleek juxtapositions of materials that left no room for error. They were aided by the Paratus Group, a specialist in managing the design and construction of demanding cultural projects. As a combination of worship space, conference center, arts center, and public park, Grace Farms is unprecedented. Its hired impressive talent, including Miroslav Volf, professor of Systematic Theology at the Yale Divinity School, and Yuko Hasegawa, chief curator of Tokyo’s Museum of Contemporary Art. How can I gainsay such an extraordinary institution that creates such an extraordinary place? 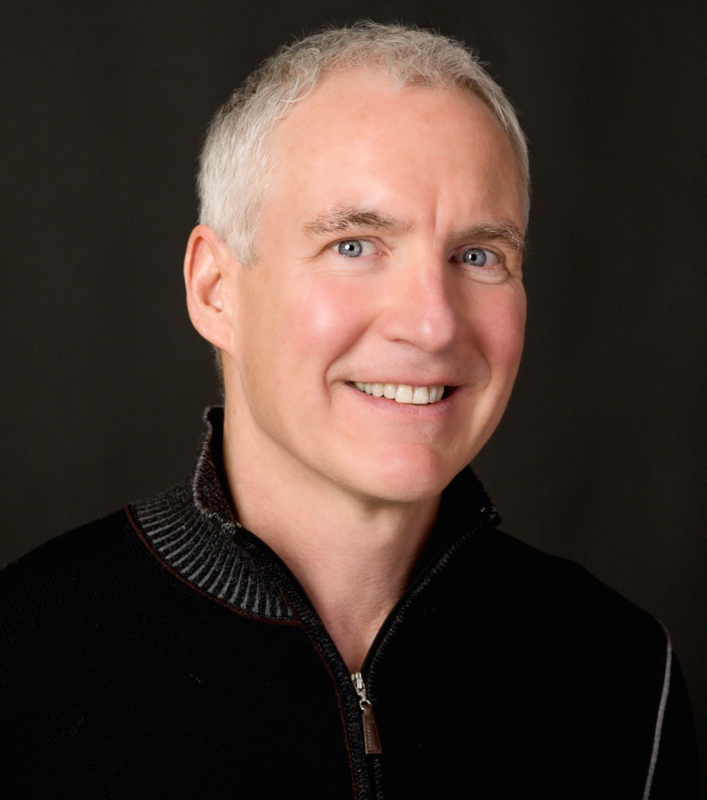 It’s not the first intellectual retreat center nor cultural institution to be set into a lovely natural setting, and such a place of peace may indeed focus minds on achieving a culturally richer, more just world. Because it stands alone in wealth-belt isolation, with its beautiful basketball court surrounded by houses that could have their own indoor basketball courts, Grace Farms feels as if it exists mainly for the edification of its wealthy founders and benefactors. That’s because it was located not to brings its worthy programs to many, but as the most lavish imaginable defense against development. Yes. It is lovely. And it stands as a monument to the monumental selfishness of those whose public profiles are all about helping others. Justice and such exclusive architectural environments, not open to the public, are not compatible. Maybe I did not make clear. It IS open to the public–but you have to get to outer New Canaan . . . Honestly James, I’m a little creeped out. It is lovely, like a Faberge egg, but come the revolution? It will make a lovely, bespoke commune! Your end comments bring home the idea that Platonic ideals are rarely achieved. Maybe Grace Farms can have a justice-themed symposium on the topic… And where would be a better location: Newark? Maybe better for the basketball court, but I love that rolling landscape, and the Sanaa form surfing down it. The photos show a place that many would want to visit – if I can go by my own reaction. It looks to have the je ne sais quoi of so many architectural works we love – despite whatever one questions about its creation. I suspect the intentions of the founders were quite extraordinary. Art, Nature, Justice, and Spirituality all swirling together sounds like worthy bunch of concepts to get in focus. BTW, according to their website, It does seem free and open to the public. I think this is an incredible project and I congratulate the architects and the trustee behind it. I think the crass article in the New York Times (I won’t call it a critical review) and the blowback it has promoted are sad. Access? I have only been to Chartres cathedral once but it made a lifetime impression. This is such a building, I believe. I think its wonderful that they have a nice worship space- do they worship the golden horse or just the race..
Im sure the banks of new Canaan also have little chapels where they can sing praises to jesus for making them the top end of the 1%. Goodness, such hostility! You lot should stop reading the NYTimes. I think it looks jolly nice – or would you prefer bankers’ mansions? That was the choice, Jim says. I’d like to see Olafur Eliason’s prayer mats. In ten years are we going to be very tired of large sheets of insulated curved glass? So far, so good. moon viewing platforms are the next phase I am sure..my only comment – no natural stone walls to reflect the area’s heritage. It needs a little yin to balance the yang.